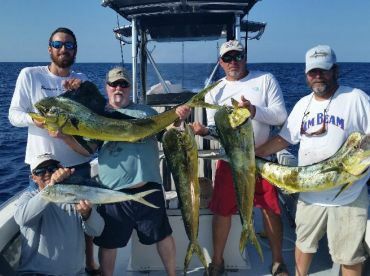 Miami inshore fishing charters are a stylish getaway to a perfect day on the water with your family or friends. These waterways are home to a host of fish that know how to put up a good fight without having to head far off the coast. The Bonefish here are even bigger than those found in the Bahamas. Whether it’s Biscayne Bay, the Everglades, or Flamingo, it’s all about constant fishing action, bags full of catch to brag about, and no choppy seas. 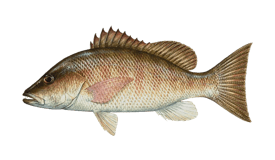 What can I catch around Miami inshore waters? You name it! 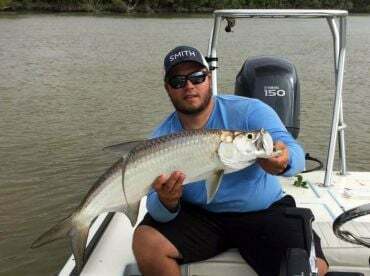 It can be Bonefish, Snook, silvery Tarpon, Redfish, Permit, Spotted Seatrout, and numerous sharks. There is some solid fishing almost year round just minutes away from downtown Miami. 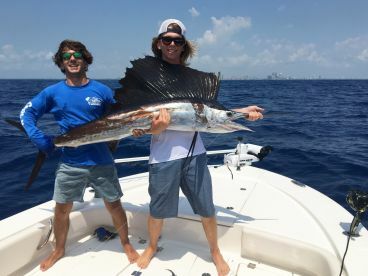 Many Miami inshore fishing reports come with photos that illustrate a unique feature of these fisheries — a big catch and Miami’s cityscape in the background. You will find Flounder and Pompano sliding in and out of Halouver Inlet, along with Tarpon. If you’re up for something exotic, try Bonefish night time fishing. 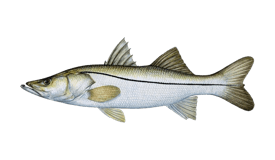 Other popular species are Tarpon, Snook, and Jacks. 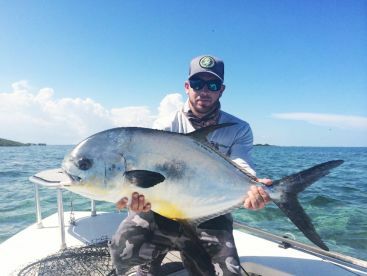 Permit are to be found around channels and shallow waters of Biscayne Bay. How to go about it and when? There are several techniques that evoke memories of MiamI fishing. 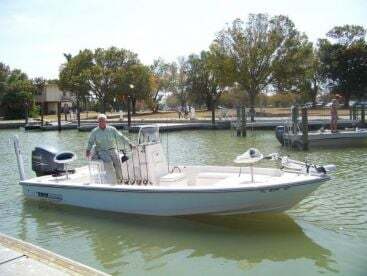 Going around flats in small boats will be a rewarding experience. 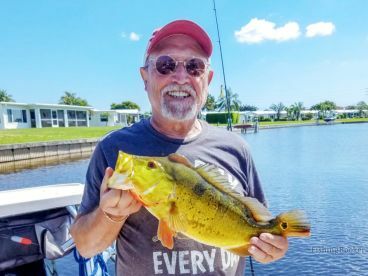 Miami flats are pure heaven for light tackle and fly anglers, especially when the spring kicks in. 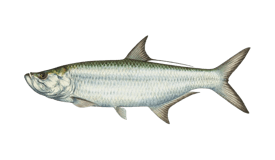 All the light tackle species will be swimming around at this time of year and you will have good chances of landing your dream catch, maybe even hit an IGFA inshore grand slam — Bonefish, Permit, Snook, and Tarpon. During winter months, you can get Bonefish, Trout, and Gag Grouper around flats. The water is clear and it’s ideal to try sight fishing. These premier fisheries stay hot with action throughout the year, with more and more species setting in. 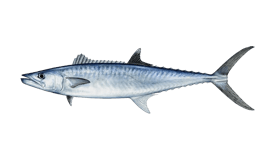 As the fall comes, so do baitfish that make their way into the Bay followed by bigger fish you want to catch. Tarpon will go after Razor Bellies, while Permit just love feeding on crabs. The iconic Miami Bonefish also go for crabs but simply devour live shrimp. The weather generally stays warm, so you can really enjoy and unwind.